This entry was posted on April 30, 2013 by sharonwynn, in Events, News. Bookmark the permalink. Asbury Park, NJ – They’re rebels with a cause. The Marshall Tucker Band, one of the major Southern rock bands of the ‘70s with hits such as “Heard It In a Love Song,” “Fire On The Mountain,” “Can’t You See,” and “Take The Highway,” returns to Asbury Park for the first time in 12 years on Sunday, June 16. The band will be headlining the Rockin’ with Spirit concert event at The Stone Pony that evening to benefit the Spirit of a Child Foundation. The Nick Clemons Band, featuring the son of “Big Man” Clarence Clemons, and Donovan Chapman, a former elite Special Operations Command Pararescue who served in the US Air Force for 11 years before pursuing American country music professionally, will also perform at the Rockin’ with Spirit concert event. The concert will be only the second appearance in Asbury Park by The Marshall Tucker Band during the past 20 years. Formed in Spartanburg, South Carolina, in 1971, The Marshall Tucker Band’s style combines rock, country, and jazz. The group has released 37 albums, four of them earning Platinum and five Gold sales status. Still led by founding member and lead singer Doug Gray, the group has continued to write, record, tour, and entertain fans from around the world. “The Stone Pony was chosen to host the event in order to help bring business back to the local economy of the Sandy-savaged Jersey Shore,” said Spirit of a Child Foundation President Sharon Wynn, a former resident of Wall. The Rockin’ with Spirit event will help fund the Spirit of a Child Foundation’s 2013 Parent-Child Project, a nature retreat for low-income families to participate in environmental education and activities that require family members to work together and build healthy communication skills from July 26 through 28 at NorthBay Adventure Camp in Elk Neck State Park, Maryland. “The criterion for the participating families is that they are in a situation of financial hardship, such as a parent living with cancer, a family living in extreme poverty, or a military family adversely affected by combat who may suffer from a physical or emotional injury, including post-traumatic stress disorder or a loss of a parent,” said Wynn. Ten families will investigate and learn about the ecology of the Chesapeake Bay wetlands, which includes access to hiking trails within Elk Neck State Park. They will also experience the highest ropes course in Maryland, a newly-constructed low ropes course, 500-foot zip lines over the Chesapeake Bay, and an indoor and outdoor rock climbing wall. In addition, the Spirit of a Child Foundation will sponsor a country music concert during the weekend. 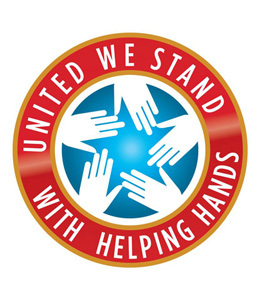 This year, the Spirit Of A Child Foundation has sought families in dire need of help because of superstorm Sandy from Operation Homefront Tri-State, which serves New Jersey, New York, and Connecticut, and from UrbanPromise in Camden, NJ, to attend the Parent-Child Project. ABC’s 20/20 news magazine program with Diane Sawyer joined the Spirit of a Child Foundation in Colorado in 2007 to film footage for its special “Waiting on the World to Change,” which featured Camden as one of the country’s poorest and distressed cities. More information on sponsorship packages, which include a pre-concert reception with The Marshall Tucker Band, is available at http://www.spiritofachild.org/rockinsponsor.htm. Tickets to the show can be purchased directly from the Spirit of a Child Foundation at www.spiritofachild.org. Catch the Spirit, and join us for a Rockin’ good time! 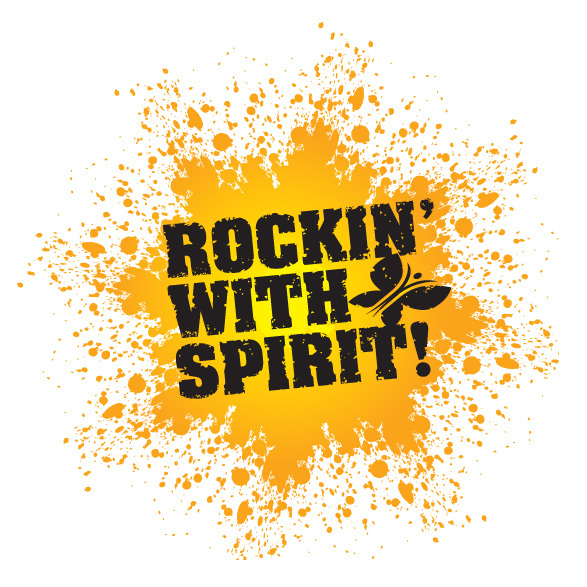 « Get Rockin’ with Spirit!